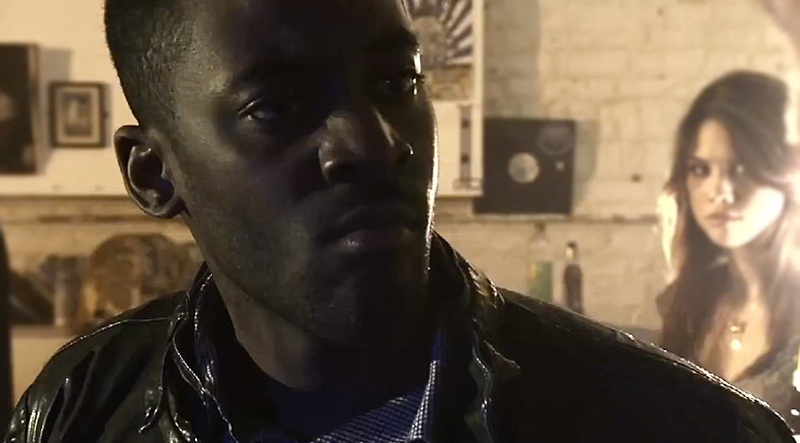 I scored and sound designed this film about social resilience for Ch4’s Superme Project featuring British hip hop/grime artist Bashy. SuperMe is the latest project from Channel 4's consistently inventive education department and is aimed at trying to reach disillusioned, depressed and unhappy teens. It helps them tackle problematic choices and difficult situations by building 'emotional resilience' in a game format that includes candid real-life video stories from various celebrities and sports stars. SuperMe was produced by Somethin' Else for Channel 4.